OPI's shade description "An outrageously appealing shade of “lush”-room. Supplies used...". The colour in the bottle looks a lot different in the photograph than it actually is. The colour on my nails is the correct shade. It's a nice colour, but nothing special or unique. 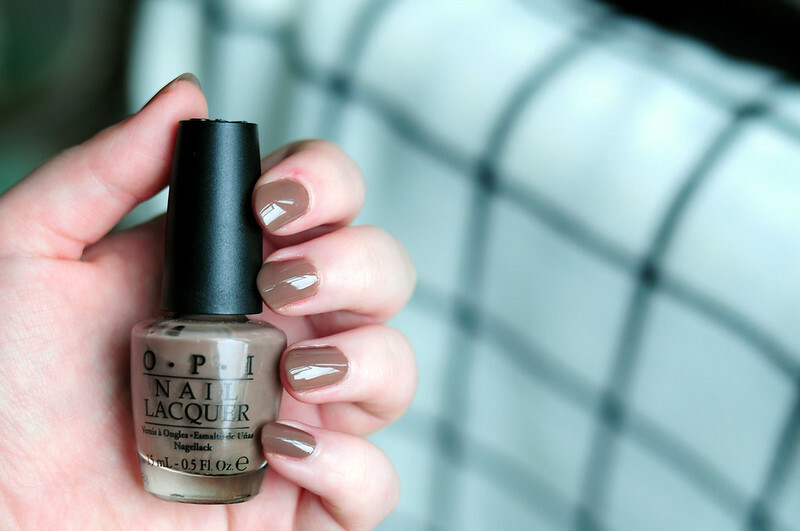 The formula of this nail polish is pretty good. It's not perfect, but only needs two coats to become opaque. Bright Pair Collection // A Grape Fit! | In My Back Pocket | No Room for The Blues | On the Same Page | Over the Taupe | Shorts Story.